Young singer Maria Myrosh (17 y.o.) recently released the first two singles that sound professional. Good music, interesting lyrics. 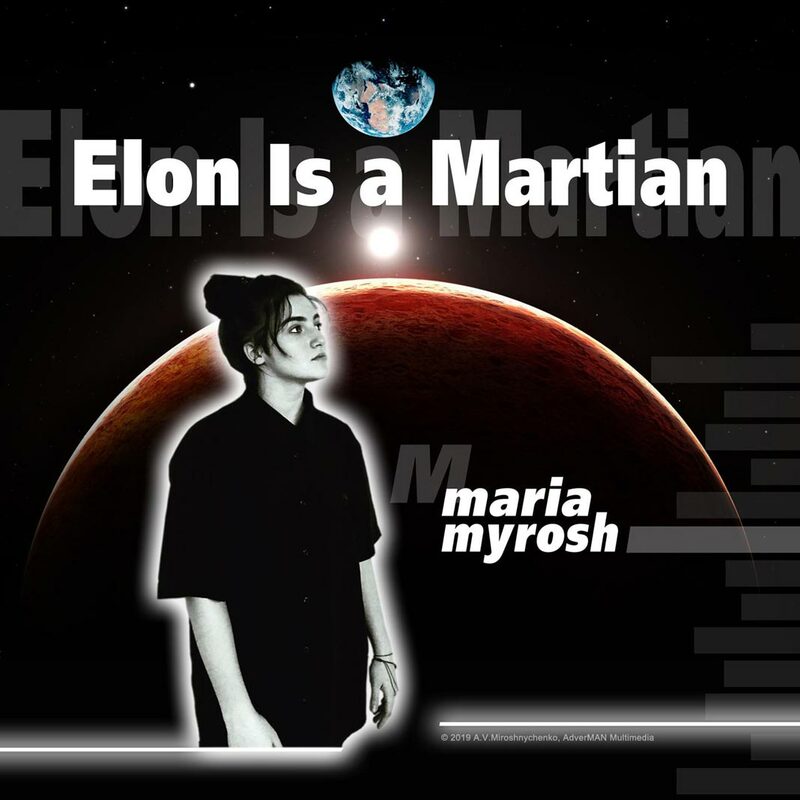 The first of the songs is Elon is a Martian.